Grey's Anatomy has been entertaining audiences for 13 seasons. 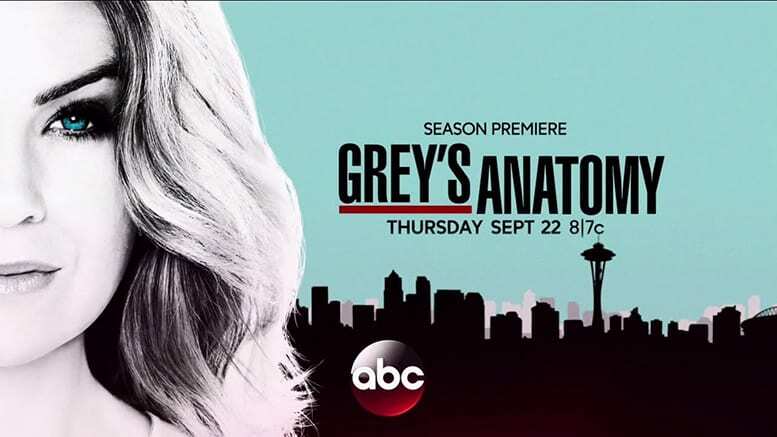 The show follows Dr. Meredith Grey (Ellen Pompeo), and the group of doctors she works with at Seattle Grace Hospital. Follow their love lives, stories about their families, and have a front row seat for all the medical emergencies, miracles, and tragedies they experience at this wonderful teaching hospital. You can watch Grey's Anatomy on Thursdays at 8 p.m. ET on ABC. If you have a digital antenna you can stream Grey's Anatomy on your TV for free. However, if you want to watch Grey's Anatomy online there are several ways to do that, too. Just keep reading and we'll tell you how to watch Grey's Anatomy online! One of the best ways to watch the Grey's Anatomy live stream is with DIRECTV NOW. DIRECTV NOW is more of a cable replacement. The guide looks similar to cable and you receive an abundance of channels. 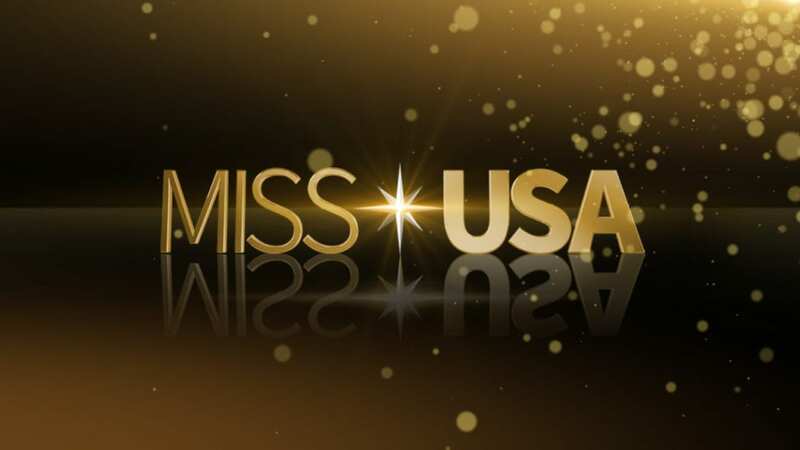 Among the more popular options you receive are AMC, Bravo, Discovery, History, Syfy, and USA. In select markets, ABC and other local channels are available. If you want to add HBO, you can do that for an additional $5 a month. The base package for DIRECTV NOW is $35 a month for 60 channels or if you want more channels there are additional packages available. You can watch DIRECTV NOW on Apple TV, Amazon Fire TV, and other streaming devices. A 7-day trial kicks off the start of your DIRECTV NOW membership. This is a wonderful opportunity to watch Grey's Anatomy online free! You can also score some free streaming devices if you remain a member and prepay for your service. For example, if you prepay for one month you'll get a free Amazon Fire TV stick! 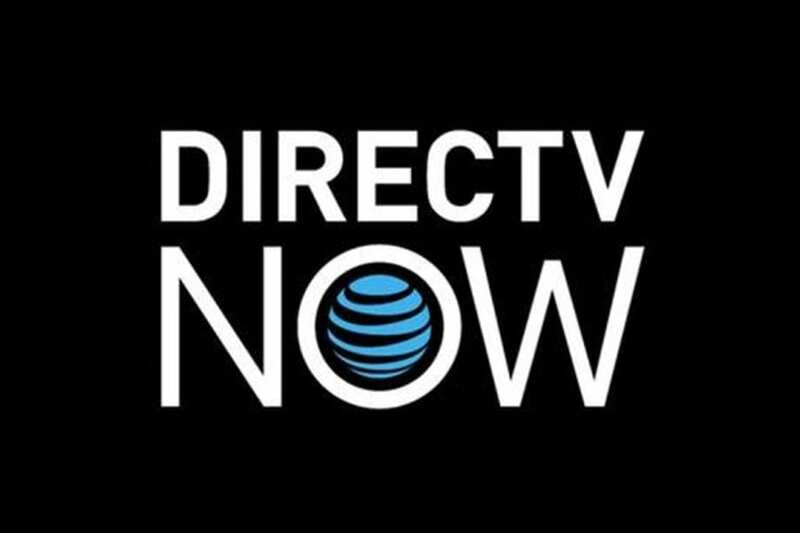 Check out our DIRECTV NOW review for more details. Sling TV offers some of the most competitive pricing in live streaming! You can choose from three packages starting with more than 30 channels for $20. You'll get channels like AMC, TBS, and TNT. If you want additional channels you can add them on. For example, to get ABC you can add the Broadcast Extra package for $5 a month. This gives you access to ABC live streaming in select markets and also Unimas and Univision. You can watch Sling TV on most streaming devices from gaming consoles and smart TVs to Roku. If you're looking for a way to watch Grey's Anatomy online free, consider the Sling TV 7-day trial! If you decide to cancel, it's as simple as clicking a button online. No hassle! If you remain a member, specials occur quite often that will allow you to gain a free Roku or even get a nice discount on an Apple TV! Our full review has more information! Whatever you decide, don't forget to sign up for your free trial! PlayStation Vue is your final live streaming option to watch Grey's Anatomy online. With PS Vue you get anywhere from 60 to over 100 channels in packages starting at $30 a month. Cancelling is no hassle and you won't ever be asked to sign a contract. Channels vary by package but include A&E, Discovery, Syfy, TBS, and USA. 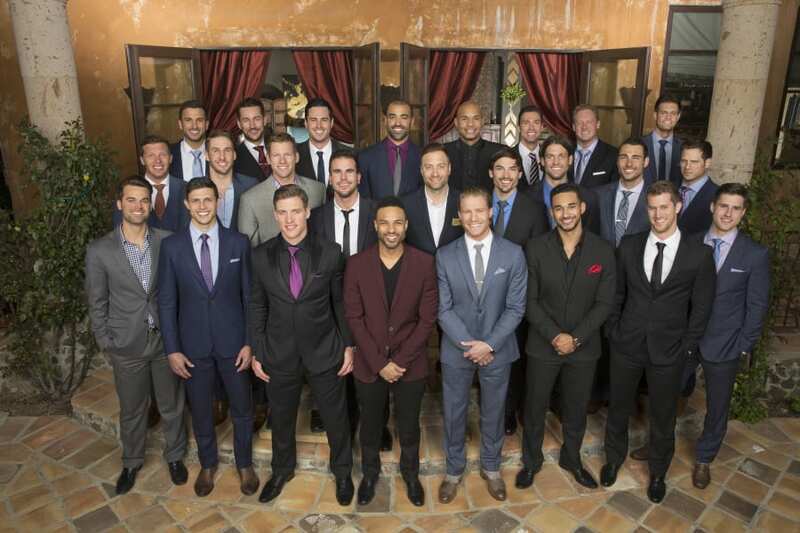 Local channels are available in seven cities including Chicago, Miami, and Dallas. Otherwise, you can watch your favorite local shows the day after they air from the on-demand library. Vue (review) works on PS3, PS4, Amazon Fire TV, Chromecast, Roku, and other devices. Like with the other options, you can enjoy a free 7-day trial. This means you have another option to watch Grey's Anatomy online free. Vue is one of the lone companies that include severe mobile restrictions. Once you sign up, you're locked into your home location. From then on, it's the only place you can watch Vue. Is Grey's Anatomy on Hulu? Hulu offers the current season of Grey's as part of their lineup. The great thing about Hulu is that you have access to so many episodes from so many different networks. You receive access to new episodes from popular networks within one day to a week, depending on the network. You also have access to full seasons of older shows and a huge movie library. Hulu also has a growing catalog of original content that is available to members. If you want to save money and can handle some commercials, you can get Hulu for just $7.99 a month. Alternatively, if you want to skip the commercials and you don't mind paying more, you can pay $11.99 for the commercial free plan. Hulu works with all major streaming and mobile devices. A 7-day trial will kick off your Hulu membership. From there, canceling is as simple as hitting a button in your account area. 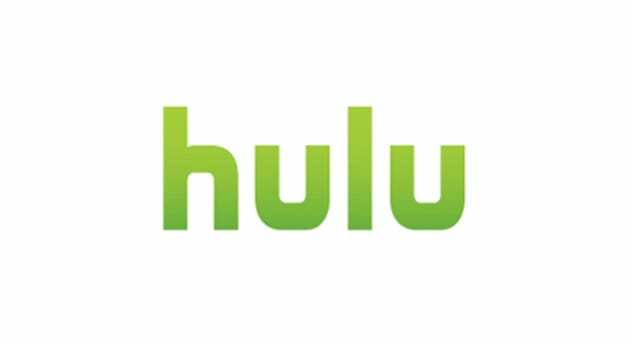 Hulu is a great resource for cord cutters and our full review offers more information! Is Grey's Anatomy on Amazon Prime? If you want to watch Grey's Anatomy full episodes, you'll need to choose another live streaming or on-demand service to do it. Unfortunately, while you can buy and stream Grey's Anatomy episodes through Amazon Instant Video, episodes are not available with Prime. 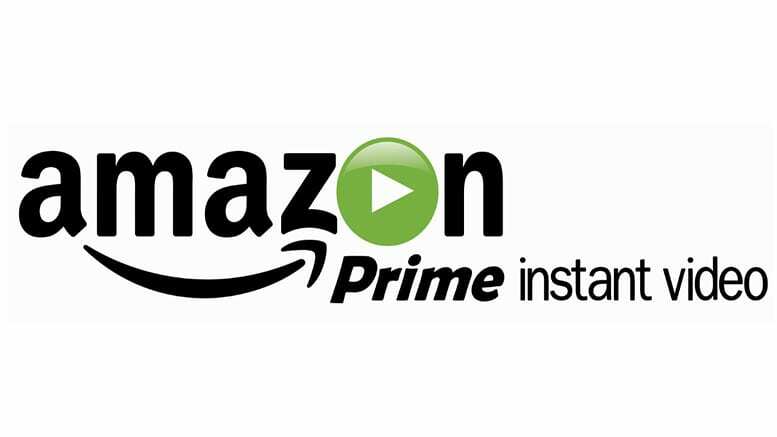 You can learn all about Prime in our full review. Is Grey's Anatomy on Netflix? Netflix offers all 12 of the previous seasons of Grey's Anatomy. However, if you're looking for a way to watch new episodes, they will not add them until the season has ended. Netflix is a fabulous option for binge-watching. It includes thousands of TV shows, movies, and hundreds of originals. 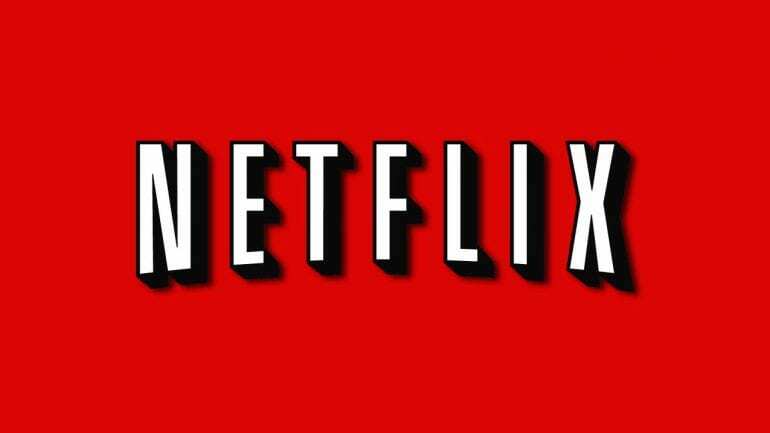 You can watch Netflix on pretty much any streaming device. Packages range from $7.99 to $11.99 based on the number of screens you want to watch at one time. You also have the ability to make up to five profiles, so the whole family has their own profile! If you sign up to Netflix, you start things with a free month! You can learn more in our full Netflix review! Still unsure of how to watch Grey's Anatomy streaming online? Just leave us a question in the comments.